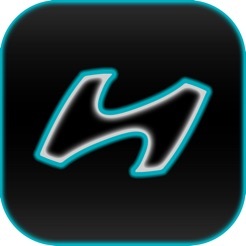 The personal mechanic for Hyundai. 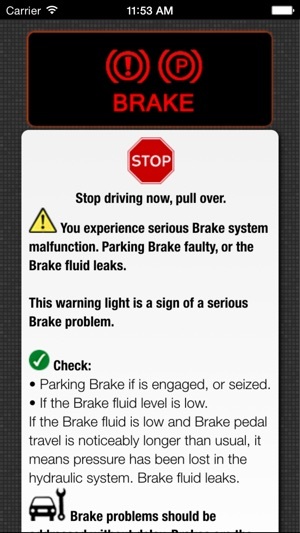 Bring the knowledge of an expert mechanic with you, wherever your Hyundai takes you. 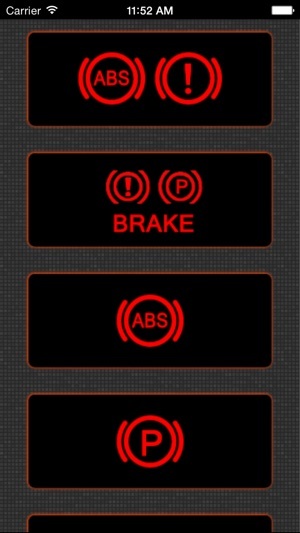 When a warning light comes on, easily find the info and insider tips you need, with an explanation of the problem. 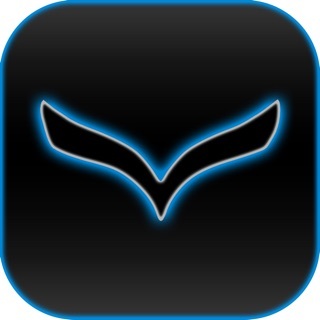 The app helps you identify problem with your Hyundai, if the warning light illuminates on the dashboard. 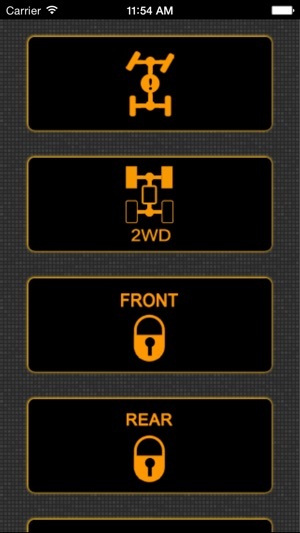 Features 467 warning lights and alert symbols from all newer and older models. 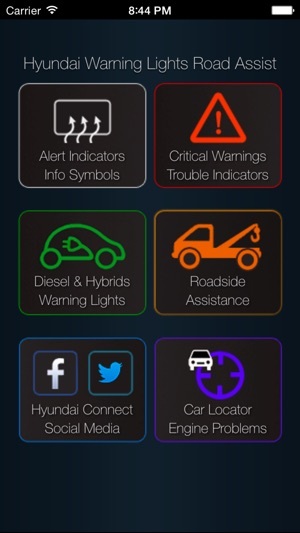 Hyundai all warning and alert lights with explanation of the problems.